Viknesh Vijayenthiran July 27, 2015 Comment Now! It’s not often that you can drive your car at the limit on a public road but the annual Sun Valley Road Rally in Idaho lets you do just that. It’s where owners of some of the fastest cars in the world get to let loose on a smooth, straight stretch of highway, and more often than not you’ll see a Bugatti Veyron or two making some high-speed runs. 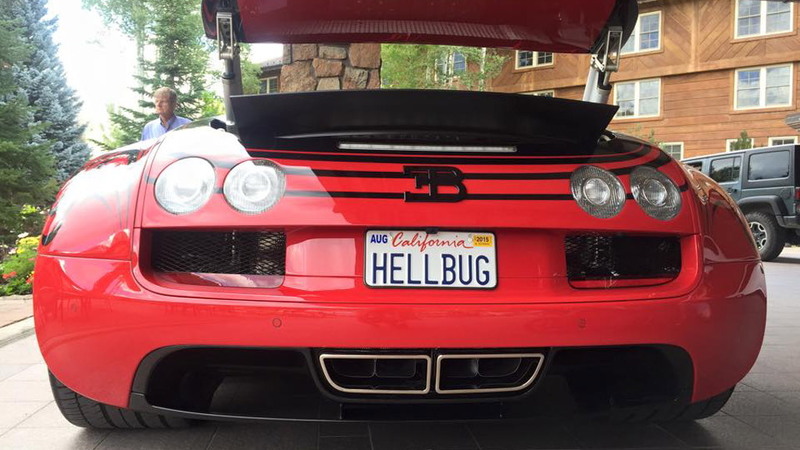 That’s exactly what happened this year, with a couple of Veyrons showing up including the one-off L'Or Rouge whose owner has nicknamed the car the Hellbug. The video above was taken by YouTube user TheStradman. It shows the Hellbug reaching an incredible top speed of 235.7 mph at this year’s rally, which took place over the weekend. 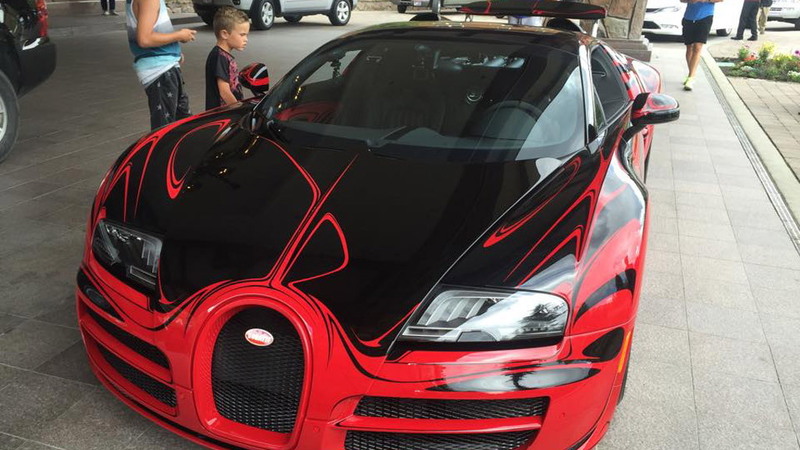 The car is the Veyron’s 1,184-horsepower Grand Sport Vitesse variant whose official top speed is 255 mph. However, this top speed is only achievable on closed tracks with special safety precautions, which is why the Hellbug’s owner likely didn’t go even faster. 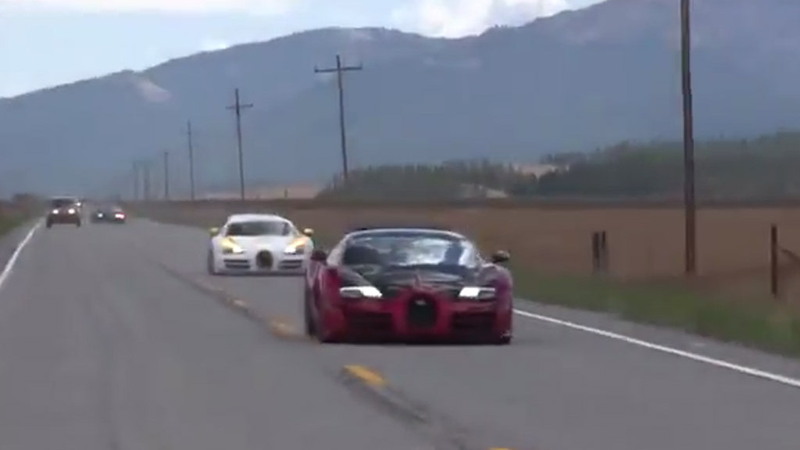 Last year we saw a Veyron Super Sport hit 246.4 mph at the rally. Heck, we even saw a modified Nissan GT-R go 237 mph back then. The Sun Valley Road Rally is run on a regular stretch of highway whose top speed is normally limited at 75 mph. However, this limit is removed for the rally which has been running since 2009 as a means to raise funds for The Drug Coalition whose mission is to prevent illegal drug use among local youth.